My children love Draw Write Now because of how easily it teaches them to draw so many things. 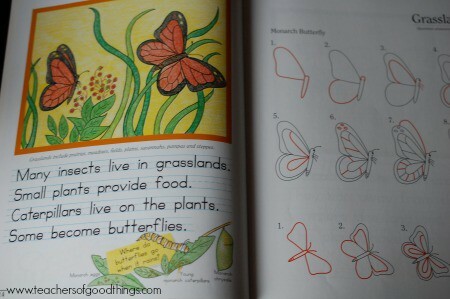 I love it because I can use them in homeschool. 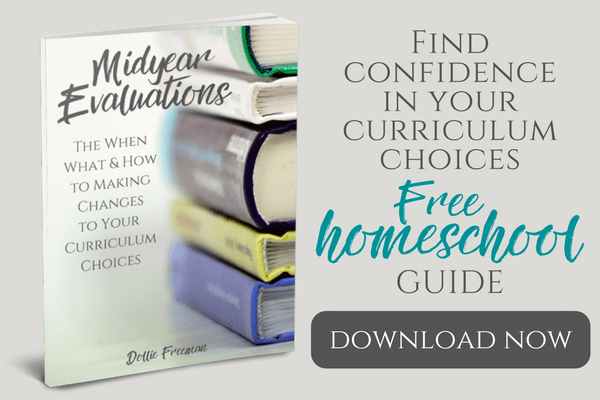 During this review series, I will introduce you to curriculum that will be perfect for your homeschool philosophy with the Charlotte Mason method. 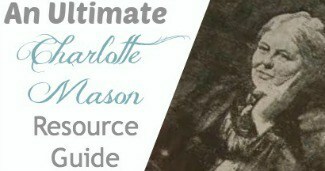 My goal in this review series is not to just introduce you to potential curriculum, but share ideas of how you can use them with the Charlotte Mason method, even if you don't use her method strictly. 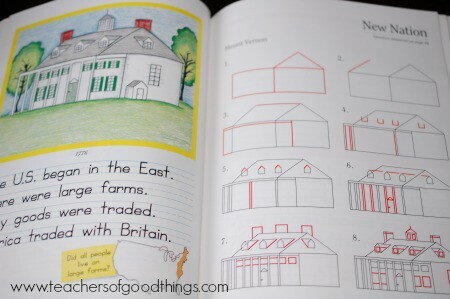 Draw Write Now, Book 1: On the Farm-Kids and Critters-Storybook Characters Experience life on a farm while drawing and writing about horses, cows, tractors, and more! Draw Write Now, Book 2: Christopher Columbus, Autumn Harvest, Weather Celebrate the wonders of autumn with lessons on pinecones, owls, squirrels, plus Christopher Columbus and weather! Draw Write Now, Book 3: Native Americans, North America, Pilgrims Learn about North America’s diverse native cultures, past and present, then explore the vast continent. Draw Write Now, Book 4: The Polar Regions, Arctic, Antarctic Compare and contrast the two Polar Regions, then look at each in depth. Study the Arctic, “The Land of the Midnight Sun”, while drawing walruses, polar bears, and people with sled dogs. Then, look at Earth’s most unusual continent, Antarctica, its unique animals and its scientists. Draw Write Now, Book 5: The United States, from Sea to Sea, Moving Forward Learn about the United States and the fundamental principles for which it stands. Then discover how the United States grew from 13 colonies to a nation that spans a continent and encompasses 50 states! Draw Write Now, Book 6: Animals Habitats — On Land, Pond & Rivers, Oceans Learn about the speedy jackrabbit, climb peaks with mountain goats, and plunge into the oceans’ dark depths with the angler fish! Get an overview of the variety of animal habitats on earth – land, freshwater, and saltwater – while drawing and writing about them. Draw Write Now, Book 7: Animals of the World, Forest Animals Circle the globe and draw the animals that inhabit Earth’s tropical forests in Asia, Africa and South America. Then draw and write about the forest animals living in the northern temperate forests of the world. Next, take a peek down under at the animals of the forests of Australia. Draw Write Now, Book 8: Animals of the World, Dry Land Animals Visit Africa and Asia and study life on the Savannas. Next, circle the globe and draw and write about temperate grassland animals, like the anteater of South America and the pronghorn of North America. Then study the mountains and deserts of the world. Learn to draw the continents, too! If you love them as much as we do, you may want to buy the whole set Draw Write Now, Book 1-8 . Journaling – We love to journal in our homeschooling! 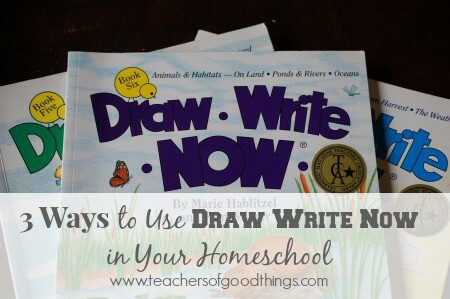 Using Draw Write Now in your homeschool can help develop your children's skill in art, as they journal about what they are learning as they are going through one topic book or the whole set. You can have several journals going on at the same time: one for nature, one for geography and one for history. Copywork – Each book is packed with good content to use for copywork. You can add this to their journal or just have a copywork book to keep their selection. The copywork is focused on the subject of the book and compliments the learning wonderfully. Reading – Using the books as your source of study, you can utilize the library to find picture books or higher level books to learn more about the subjects within the Draw Write Now books you are using in your homeschool. Have you seen the Bundle of Learning: Things That Are New? 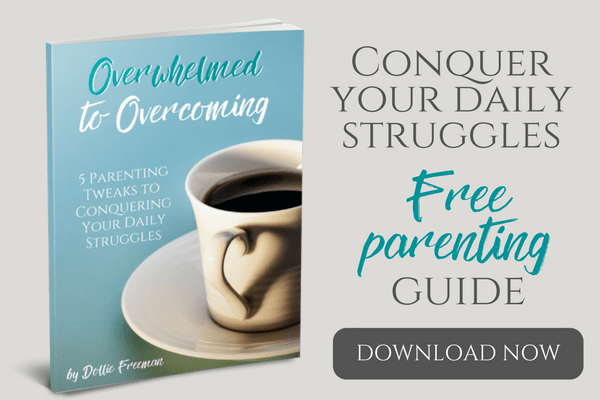 You can get your own free bundle when you subscribe to Teachers of Good Things.